The Kings traveled to Tucson AZ, for a tournament hosted by the UofA mens team. We competed at the University of Arizona on January 10th & 11th. The team began the tournament by driving to Tucson from Albuquerque on Friday and faced the UofA men that same Friday evening. Unfortunately we came up short on a low scoring high intensity game losing 45-48. Our coach had us fired up the next morning as we began a 3 game series Saturday. 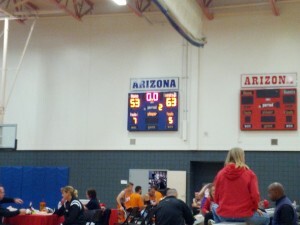 We started with Las Vegas Nevada beating them 68-60. 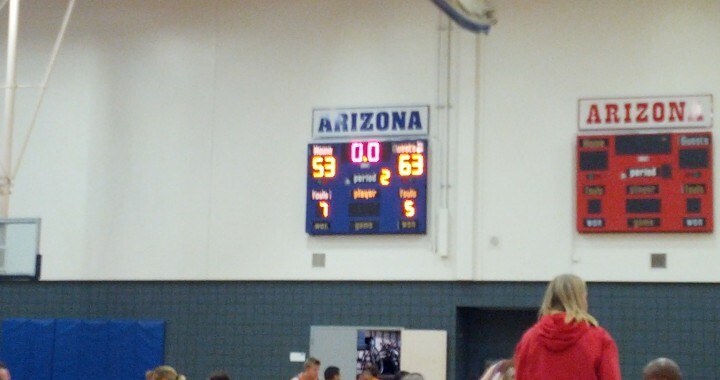 An hour later we played against the Phoenix Suns, repeating our strong performance beating them 63-53. We finished off the afternoon playing the UofA men again, but they got the best of us this tournament as we lost to them again. ← Congrats Katrina! Winner of the raffle.